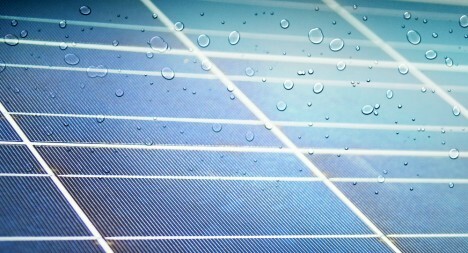 By adding single atom-thick layer of graphene, scientists have enabled solar panels to to generate electricity from raindrops, making it possible to generate power, rain or shine. 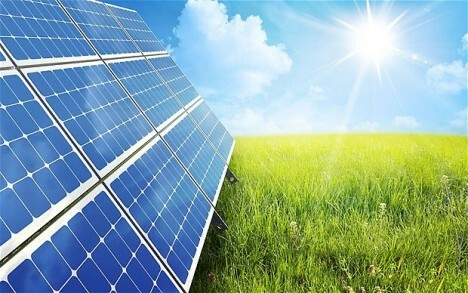 This new solar cell prototype developed by a team of scientists in Qingdao, China , helps create optimal outputs in a fresh variety of weather conditions, by adding a light coating of graphene, a highly-conductive substance that allows free movement of electrons. Atoms like to bond to each other. In order to keep a layer only one atom thick, you need to prevent bonds from being made in the upwards direction. 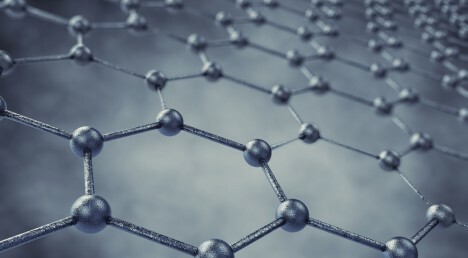 Graphene is exceptional in part because it has a natural 2D bond structure, meaning the top of one layer has no inclination to bind to the bottom of another. See more in Energy & Power or under Science. April, 2016.